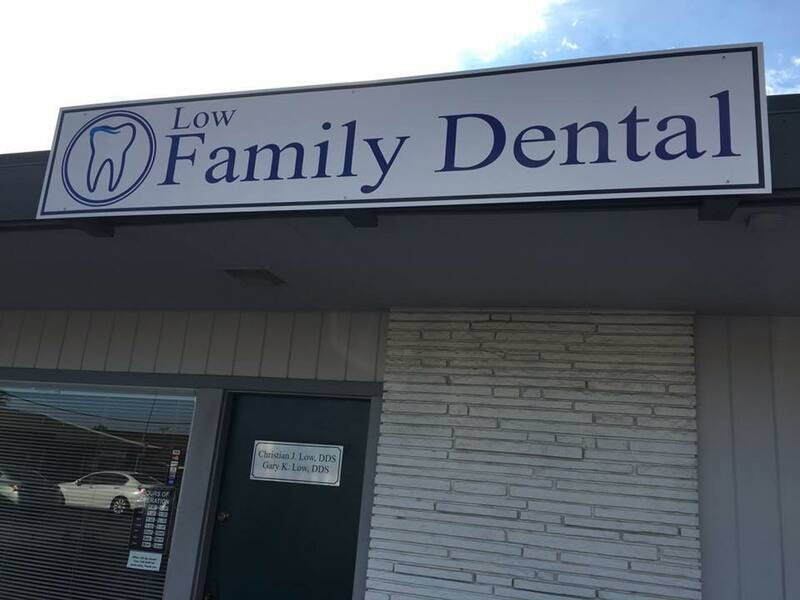 Low Family Dental is a professional dental office treating patients of all ages. Our main priority is optimizing your oral health with a team you can trust, in an environment where you can feel right at home. Our office focuses on general practice including, cosmetics, oral surgery, orthodontics, implants and routine oral care. Visit us and become part of our family. We are here to serve you and we are committed to make sure that you have the absolute best dental experience that we can. If you have any questions or concerns, we want to make our staff is there for you. Feel free to call our office at (209) 369-2681. For after hours inquires, please call Erika Sapata on her cell phone at (209) 851-1868.